As the Director of User Experience you will oversee UX Design, UX Research and UX Writing across our product design organization, including Presence, Commerce, Marketing & Analytics and Growth. In this role you will be responsible for setting and maintaining our high standards through critical deliverable feedback and mentorship, improving Squarespace’s products and ensuring our highly collaborative culture is at its best. You will be responsible for the hiring and training of new members of the team and working with partners across the product design organization on process and direction. Your portfolio shows applied knowledge of usability, user-centered design and research through successful products. It contains wireframes, flows, prototypes and app or site maps etc. and displays the following. 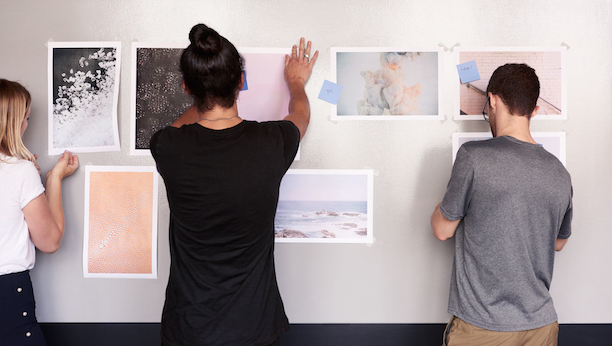 Squarespace makes beautiful products to help people with creative ideas succeed. By blending elegant design and sophisticated engineering, we empower millions of people — from individuals and local artists to entrepreneurs shaping the world’s most iconic businesses — to share their stories with the world. Squarespace’s team of more than 570 is headquartered in downtown New York City, with offices in Dublin and Portland. For more information, visit www.squarespace.com/about. Squarespace's platform empowers millions of people — from individuals and local artists to entrepreneurs shaping the world’s most iconic businesses — to share their stories and create an impactful, stylish, and easy-to-manage online presence. Want to learn more about Squarespace? Visit Squarespace's website.